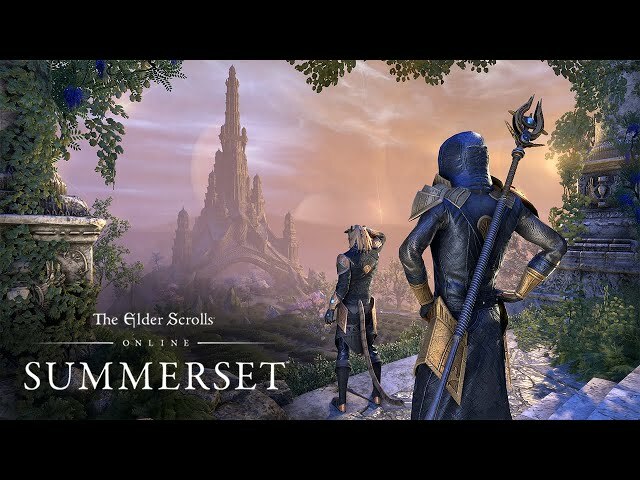 IMAscore’s track „Key To The World”, composed by Andreas Kübler, can be heard prominently in the Gameplay Announce Trailer for Bethesda’s “The Elder Scrolls Online: Summerset”, the next chapter in The Elder Scrolls Online saga. The track was released previously on IMAscore’s Trailer Music album “Life In An Hourglass”. 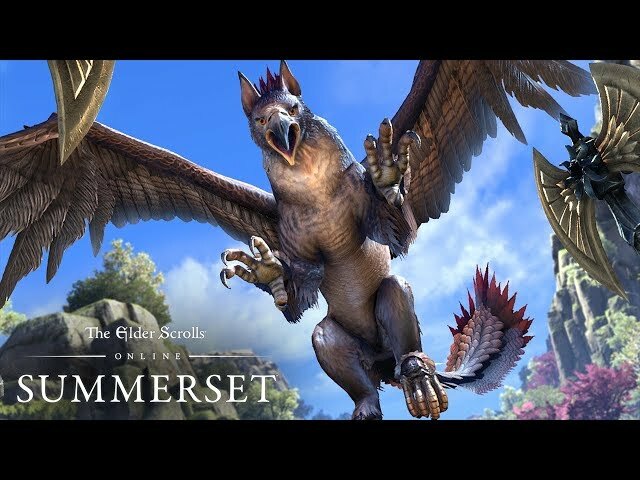 The track „Tales of the Infinite“ was used in the official gameplay launch trailer for “The Elder Scrolls Online: Summerset“. The track was composed by Apollon de Moura. Both tracks has been published by Colossal Trailer Music.